I bought the following books recently.. I've only started reading Frida and Eat.Pray.Love (simultaneously) but haven't gotten round to finishing either of them. I think I read depending on my mood, so that's why I'm reading both books at the same time. 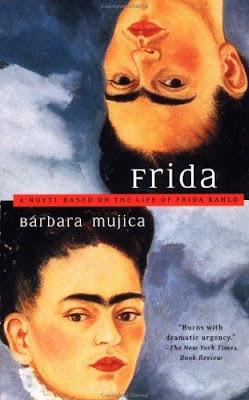 Frida is one of my favourite female artists and I've posted about some of her paintings that I like. Check out my post back in 2009, Viva La Vida. 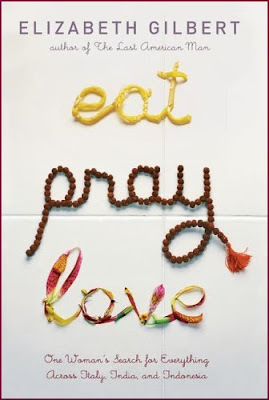 Eat.Pray.Love is also quite exciting and is a page turner. I love her witty and funny writing style. 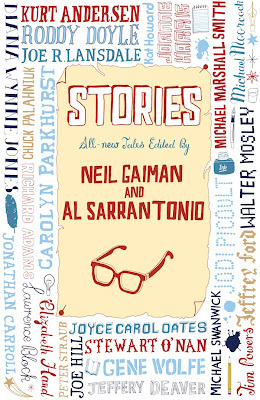 I've also read some of the short Stories edited by Neil Gaiman, it is quite gory and thrilling with a dark sense of humour. 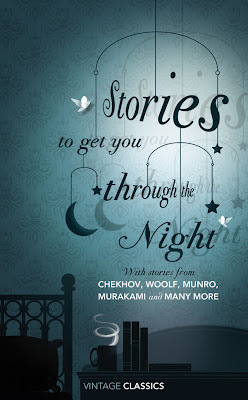 The short stories are simple and easy to read because you do not have to spend too long to read it. Don't touch it if gory and deep stories do not interest you. I am not kidding you, some people might find that some of the stories are a bit gross for their liking. I also recently came across Maria Elena Peliks' youtube videos and I just had to share with you guys because I find her too damn funny! She is wacky and does some things which you might not even do in private. But, she doesn't care about all that and I believe that she is just being herself. Had fun watching her videos. She is just CRAZY I tell you. CRAZY!! (By the way, I like karaoke coz I like to sing, but I get her point hehe). This is Maria Elena. She is a very pretty and ayu girl. She is seriously funny and entertaining, right? go back to cleaning your mini-mart, you Asian"
finds out that she's doing this"
and some others which are too obscene to mention here. I mean come on! Do I look like a terrorist? I was just singing. The remarks were made because I wore the hijab I would assume. I didn't know how to deal with the negative comments back then so I deleted the videos and the comments altogether. No matter what people will try to bring you down or maybe these kind of people have nothing to do but leave nasty comments on blogs or youtube videos etc. I think they don't realize that words written on the internet carry the same weight as words spoken face to face. But, I suppose what matters most isn't what other people think of you, but whether you think it is right. People's criticism may be valid, but it should be constructive and presented properly which is a better way of getting your point across than just mindless cursing. People will always judge, so just focus on the positives and ignore the negatives. And this, I will continue to try. Anyway, its been awhile since I watched videos on youtube, so do recommend me interesting youtube videos and also any books that you've read recently.